We are pleased to announce that we have joined forces with the noted science fiction author, Kevin J. Anderson, to bring you a series of novels based on Takamo Universe! Four novels are slated to be produced in the series with the first novel, EMPIRE’S RIFT by Steve Rzasa, to be released late this year. To support this effort, we will be launching a crowd fund campaign on Indeigogo in early October. Watch for further announcements and tell your friends! Pass this announcement along to all the sci fi fans you know and help us make this happen! 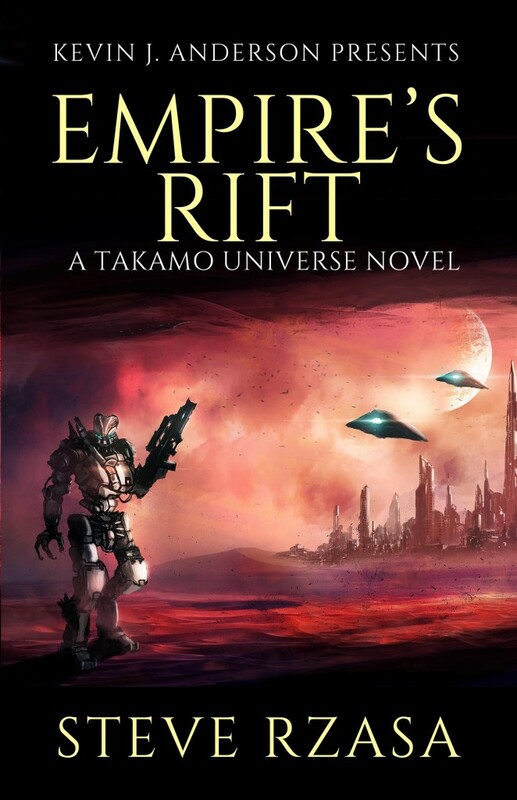 Steve Rzasa is the author of the upcoming Empire’s Rift: A Takamo Universe Novel from WordFire Press (Kevin Anderson Presents), along with several novels of science-fiction, steampunk, and fantasy—with a bunch more in progress. He was first published in 2009 by Marcher Lord Press (now Enclave Publishing). 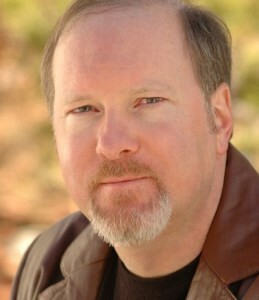 His third novel, Broken Sight, received the 2012 Award for Speculative Fiction from the American Christian Fiction Writers. Steve grew up in Atco, New Jersey, and started writing stories in grade school. He received his bachelor’s degree in journalism from Boston University, and worked for eight years at newspapers in Maine and Wyoming. 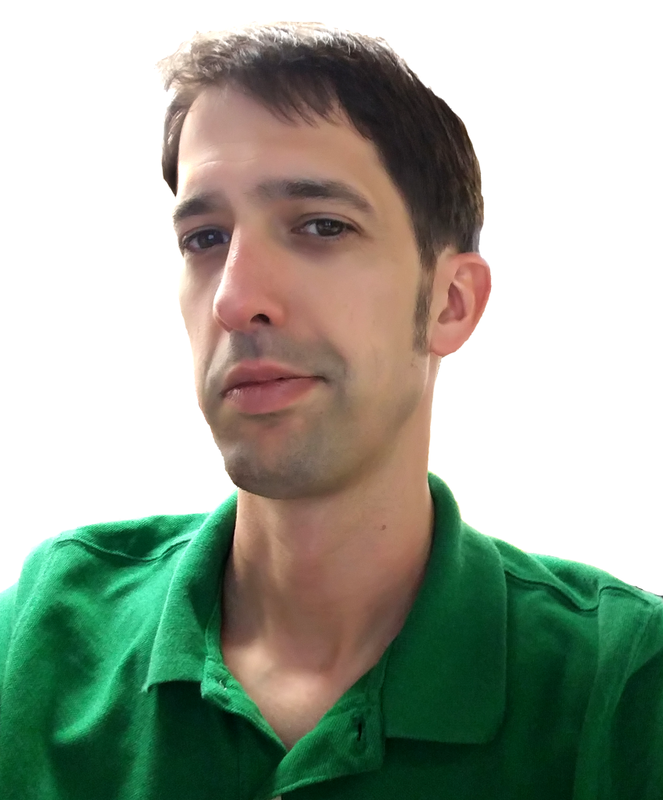 He’s been a librarian since 2008, most recently earning his Library Support Staff Certification from the American Library Association in 2014—one of only 135 graduates nationwide and a handful in Wyoming. He is the technical services librarian in Buffalo, Wyoming, where he lives with his wife and two boys. Steve’s a fan of all things science-fiction and superhero, and is also a student of history.